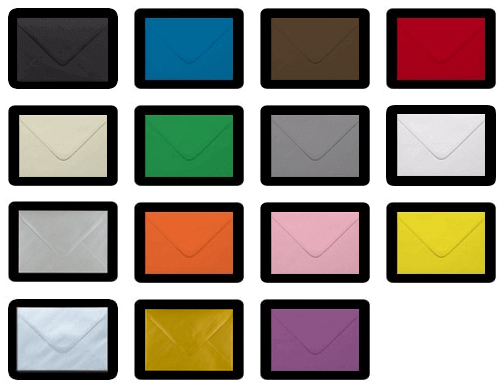 This very high quality envelopes are a UK made product. 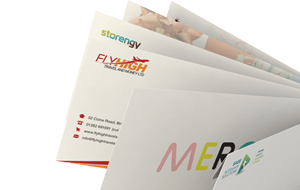 We pride ourself in giving the very highest quality envelopes at the very best prices. Our christmas envelopes are no exception, all made from UK produced paper, the quality is second to none. Valentine's Day or Saint Valentine's Day is a holiday celebrated on February 14 by many people throughout the world. In the English-speaking countries, it is the traditional day on which lovers express their love for each other by sending Valentines Envelopes cards, presenting flowers, or offering confectionery. Made from sustainable sources these valentines envelopes are perfect for making a loved ones day special by showing them how much they mean to you. High quality valentines envelopes, made from the highest quality paper. UK Produced to ensure the best feel of quality.